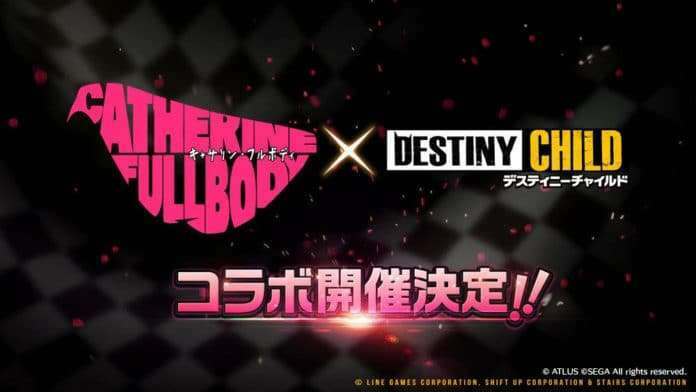 During today’s Dengeki Game Festival 2019—a spring-focused games showcase—new in-game collaborations were announced for the mobile collectible card game Destiny Child, including one for Catherine: Full Body. 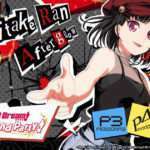 Last month, a “Soul Carta” collaboration within the game had been implemented in the wake of fan art posted to Twitter by artist Kim Hyung Tae which Atlus acknowledged. Now, it’s been officially decided that there will be a collaboration event implemented in the game. 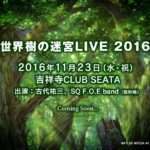 Details of the contents of this collaboration event will be announced in a follow-up report. 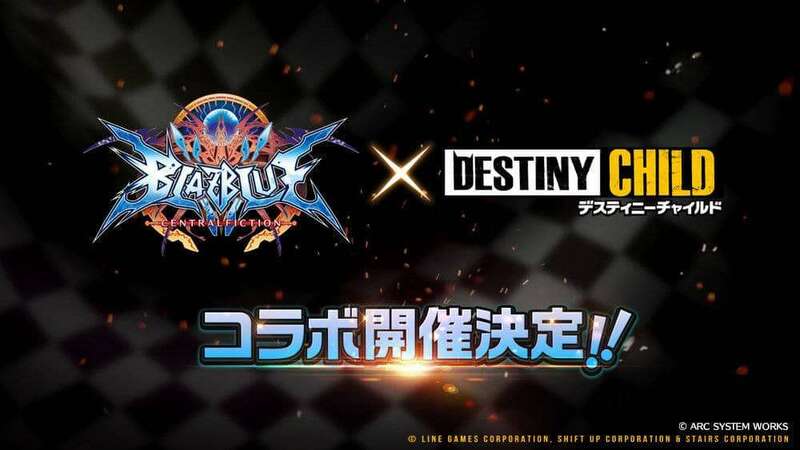 A second in-game collaboration event has been announced featuring the 2D fighting game BlazBlue. 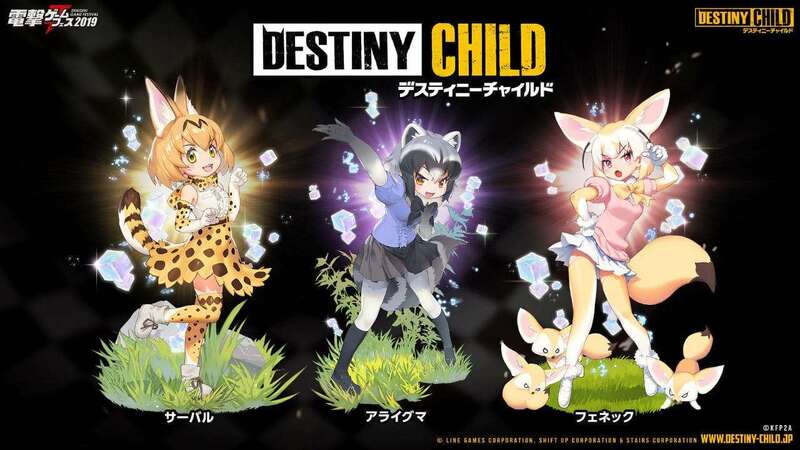 There will also be a “Soul Carta” collaboration with the TV anime “Kemono Friends 2” starting on April 11, 2019. 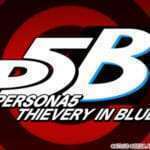 Previous articleWeekly Question: Do You Agree with the Message Against the Phantom Thieves in the P5R Teaser?